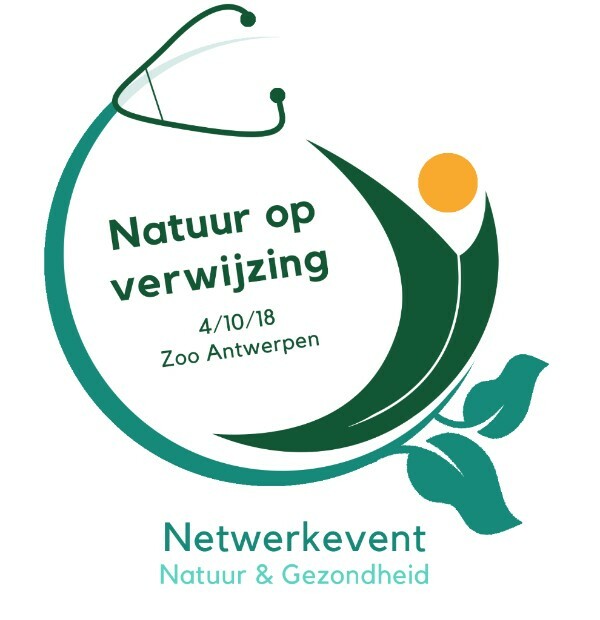 On 4 October 2018 the Nature - health network event ‘Natuur op verwijzing’ (in Dutch) will be held in Antwerp. The meeting is mainly aimed at facilitating capacity building, networking and collaborations among professionals in the health and nature sectors, but professionals from other sectors are also most welcome. Important for the event are professional quality, scientific basis, health equality, diversity and inter-professional collaboration. The program includes lectures, workshops, walks, networking, open space, a market for projects/initiatives/networks/organizations (research, policy, practice) and a panel with high level participants. Location: Elisabethzaal next to the Antwerp Zoo. 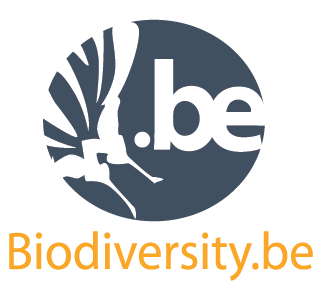 The survey (in Dutch) was conducted by the University of Antwerp (Chair Care and the naturel living Environment) and the Research Institute for Nature and Forest (INBO), in collaboration with (among other) Natuurpunt and CM. About 13.000 people responded. Most of them are positive about the health advantages of contact with nature. Please find first results here. 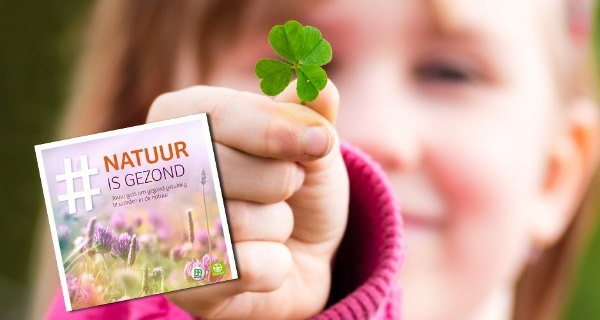 Later, at the Nature – health network event Natuur op Verwijzing, more detailed results will be presented. 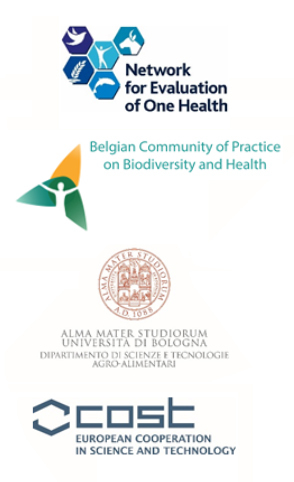 The EU COST funded project Network for Evaluation of One Health (NEOH), the Department of Agricultural and Food Sciences (DISTAL) of the University of Bologna and the Belgian Community of Practice Biodiversity and Health are organising the European conference Creating impact for One Health and Ecohealth: advancements in implementation, evaluation, and governance. The aim of the conference is to explore how EcoHealth and One Health approaches are being evaluated and implemented in practice, to learn about changes in institutional and regulatory structures at national and international levels and to discuss how the process of translating science into practice can be promoted further. The conference builds on the 2016 European OneHealth/EcoHealth workshop in Brussels. The organising committee of the NEOH Final Conference is pleased to offer young-minded researchers involved in One Health and EcoHealth activities the opportunity to share their own visions on One Health and EcoHealth. A group of junior researchers is already working on this initiative to issue: “The Bologna Declaration of Junior Researchers on One Health and EcoHealth” to be presented at the NEOH Final Conference and become a manuscript or be included in a dissemination booklet after the Conference. We would like that junior researchers express their insights and engagement for One Health and EcoHealth, in line with the Conference focus on "Creating Impact for One Health and EcoHealth". This call is related to the European CONFERENCE on Progress in the implementation of One Health and EcoHealth approaches. 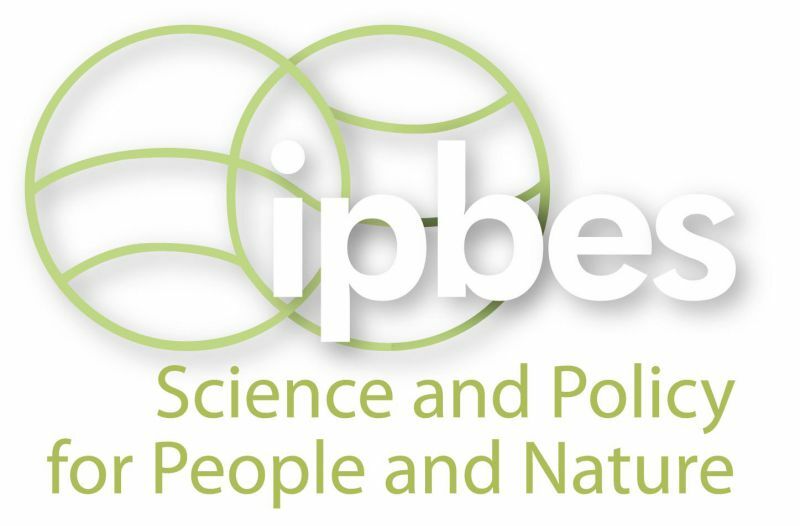 In the report of the IPBES Regional Assessment for Europe and Central Asia, health has prominent attention. First, in the key messages of the Summary for Policy Makers. This is also reflected in the main report. More detail on the health assessment part of the work is to be found in an appendix on medicinal plants and an appendix on the Contributions to physical, mental and social dimensions of health. 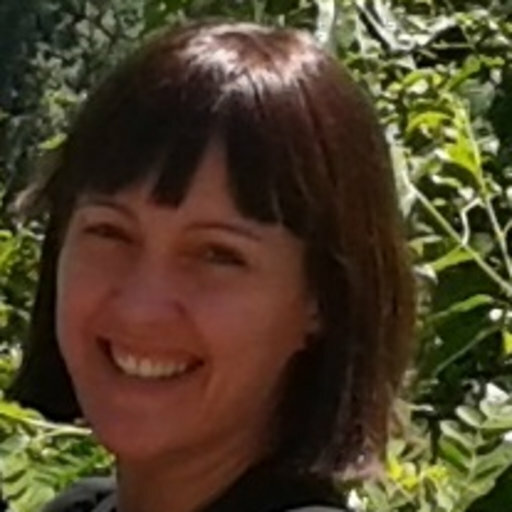 In my work as an anthropologist I have always been fascinated by the relation between human health and traditional herbal medicine (which is often included under the broader umbrella of complementary and alternative medicine). My PhD research (University of Bradford) focussed on the use and perception of traditional herbal medicine by different migrant communities of Andean descent in the UK. Later, as a resident professor for the Duke Global Health study abroad program in Costa Rica, I was responsible for a course in ethnobiology and community service learning projects on integrated health care in diverse indigenous communities, facilitated by the local health district of Coto Brus. 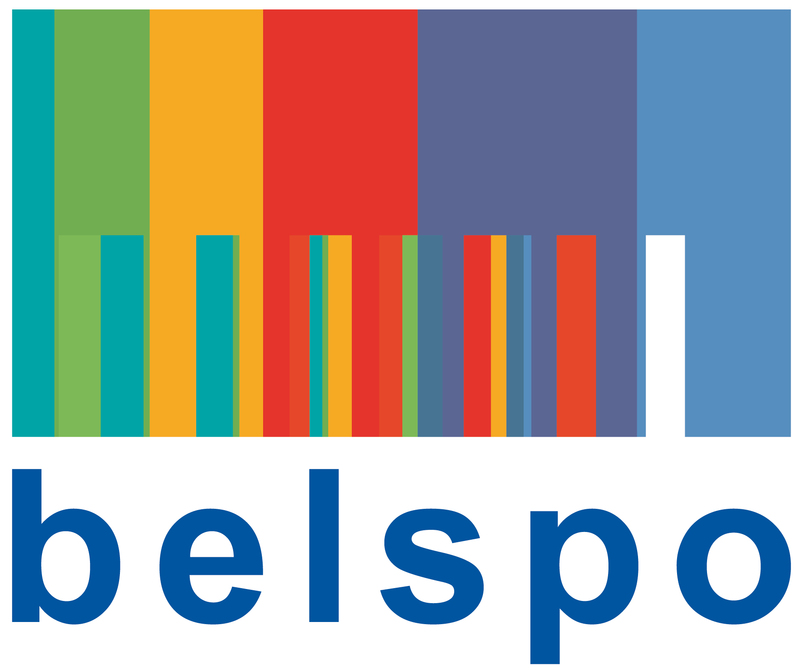 After having worked a couple of years in applied projects on culturally-sensitive care in Flanders, my current research at Ghent University focusses mainly on accessibility of (mental) health care for people with a migration background. When presented for several audiences of academics in social sciences, (ethno)pharmacology, medicine and health sciences, results of my PhD have occasionally been met with surprise, disbelief and sometimes even resistance, which often resulted from epistemological and disciplinary divides. The importance of interdisciplinary networks and dialogue can hardly be underestimated. Besides cross-pollination between disciplines, the exchange of ideas and expertise as well as the active collaboration between academia, policy and practice in different fields is of primordial importance when studying the interwovenness of nature and human health. In my particular field of interest, and in line with the 2020 recommendations of the European CAMBRELLA study I would like to see more original and well-designed research on the use and perception of natural medicine in the general population, as well as in specific newcomer communities. 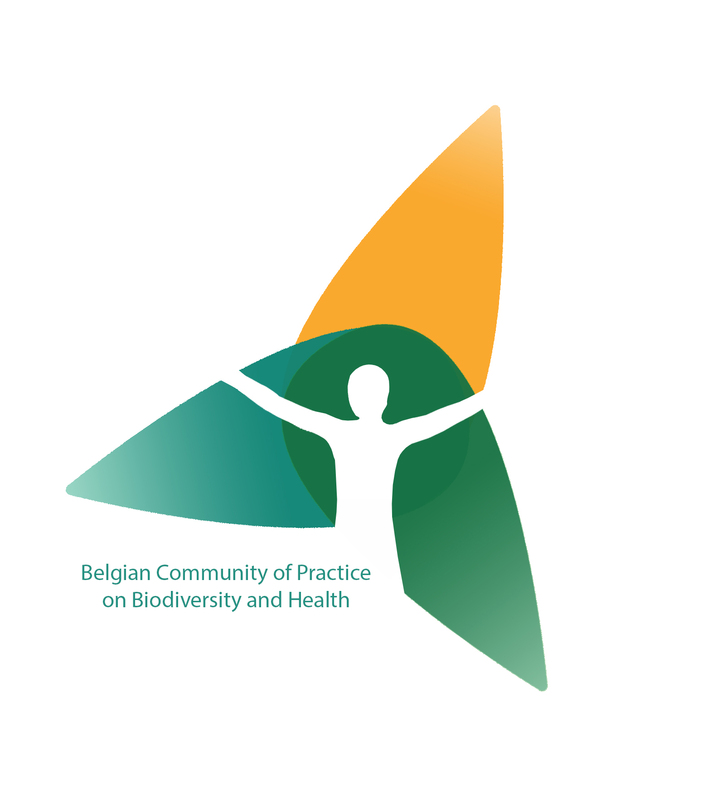 There is limited yet underexplored empirical evidence that the use of traditional medicine remains important in Belgium. For the latter research area, a collaboration between social, medical and botanical sciences is a promising avenue. Results could serve to tailor evidence-based, culturally-sensitive and patient-centred care.